A short time ago, we provisionally put Texas on the map of Uniform Bar Exam states after their supreme court accepted the recommendations of their UBE task force. Today, we can say for sure that Texas will administer the Uniform Bar Exam beginning in 2021. Texas, one of the major linchpins left in the national adoption chain, stated its intentions to join the roster of UBE states last week. 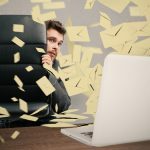 Where will the Uniform Bar Exam strike next? 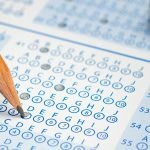 As the Uniform Bar Examination (UBE) continues to spread across the country—now administered in 34 jurisdictions—the question is whether big-ticket states like California, Florida, and Texas will follow suit. The answer is still unclear. What's round on the end and high in the middle? The UBE in Ohio! 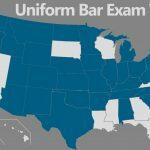 Who's the latest state to join the Uniform Bar Exam? It's the birthplace of aviation, the mother of presidents, and the heart of it all. And while it may still have the Browns but not LeBron James, the Buckeye State now has the UBE. It's Ohio! 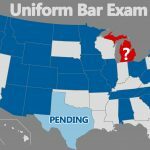 We've been waiting for a while for an announcement from Illinois on the Uniform Bar Exam. Well, Illinois will start administering the UBE in July 2019, it announced this past week. 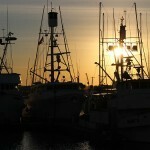 New UBE news from the Old North State: North Carolina is in! 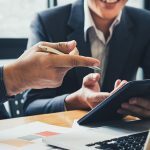 What you can do to continue the momentum that’s been growing to adopt the Uniform Bar Exam that benefits law students nationwide. 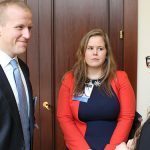 Watch: Could Illinois be next for the Uniform Bar Exam? Our resident Uniform Bar Exam watch correspondent Chris Jennison informs us today that New Jersey will join the list of states accepting the test starting next February. 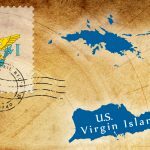 Yesterday, Vermont joined the states that have adopted the Uniform Bar Exam! That brings the total to 20 states that have signed on to the UBE. 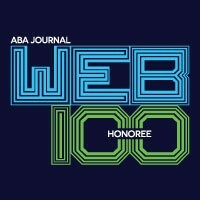 In this video from the ABA Midyear Meeting, ABA delegates to the House of Delegates debated Resolution 109, which urges bar admission authorities in each state and territory to adopt the Uniform Bar Examination in their respective jurisdictions.